Argentina! What a country. Filled with wonderful people, beautiful sites, great food, and drink. It’s a country that’s diverse, exciting, thrilling and I really enjoyed my travels there. As with all countries, travelling with diabetes can present some challenges. 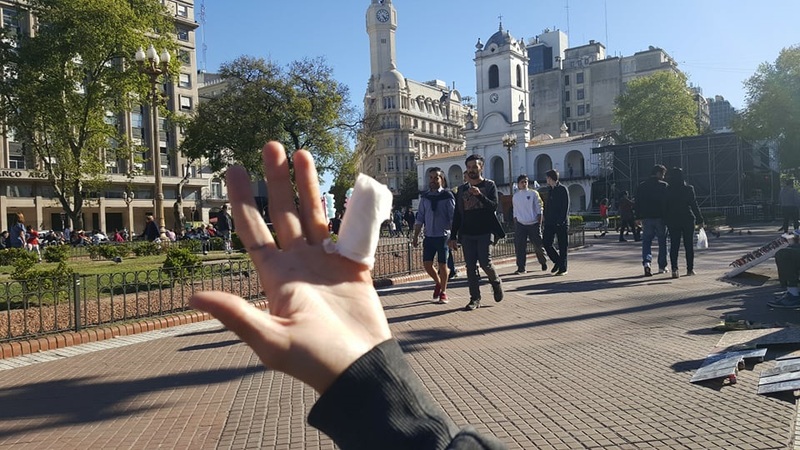 So, I thought I’d provide a few tips for travelling with diabetes in Argentina. 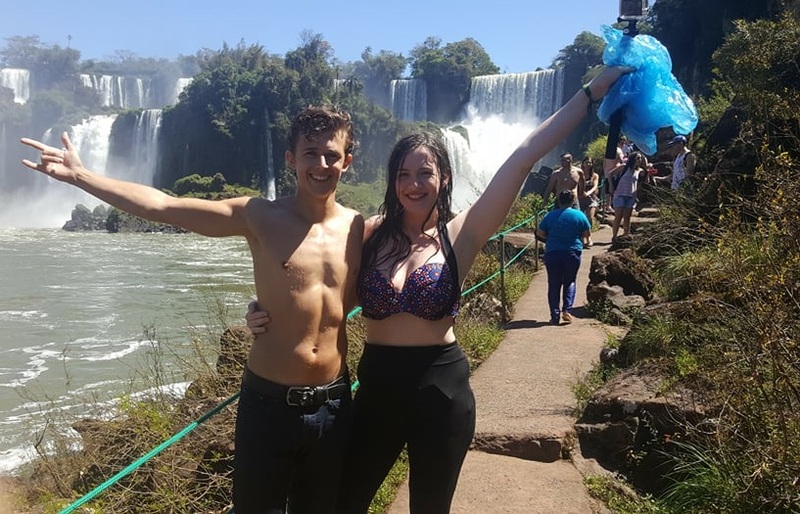 Our Argentina itinerary started at Iguazu Falls located in the Argentina side (you can see it on the Brazilian side too- but it’s not as amazing! :P), we then visited the bustling capital, Buenos Aires (one of my favourite cities! 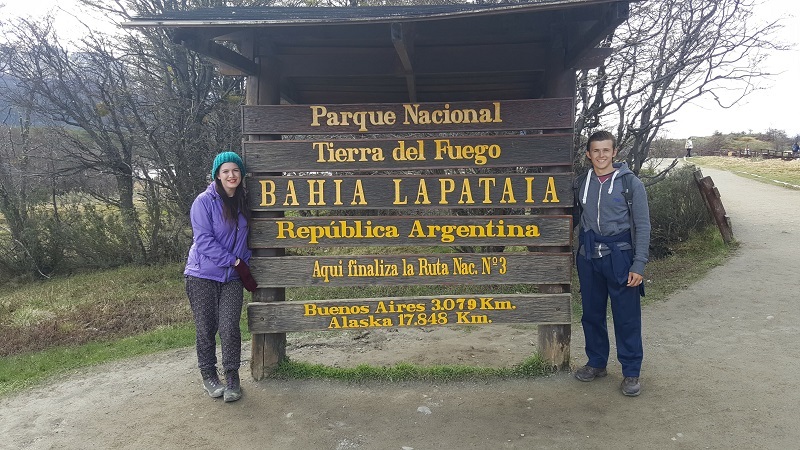 ), we then visited the bottom of the world, Ushuaia (it’s the southernmost city in the world), we then worked our way up to El Calafate, which contains the AMAZING Perito Moreno glacier. 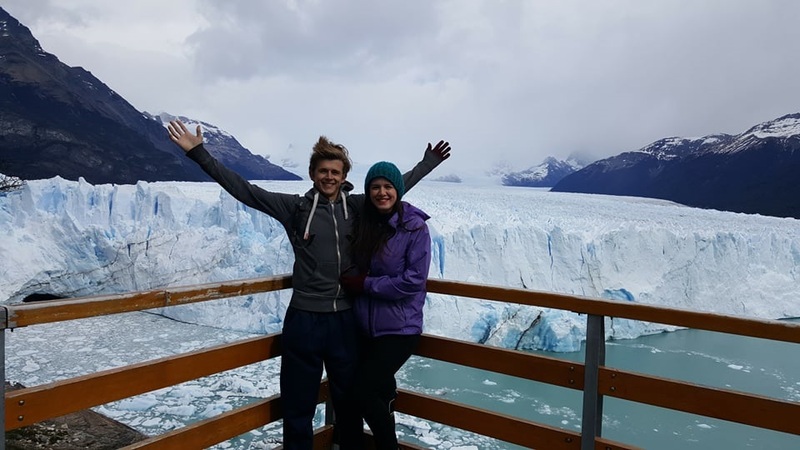 We didn’t make it to Mendoza, which I was disappointed about as I really wanted to do a wine tour, BUT that doesn't mean I won’t return and do it in the future. There are 3 main diabetes organizations in Argentina: these are the details. If you ever find yourself in a situation where you need insulin, have lost supplies, or just would like some local help, then get in touch. This won’t be you, unless you are from Argentina, or really lucky---keep reading! The healthcare system in Argentina is free in some parts, so basically they have a “Public” hospital, and a private system. We found out about this first hand because Bradley chopped his finger and we ended up in a&e. They stitched him up and didn’t even charge anything. When we tried to pay, they said it’s free for locals. This would NOT happen if you went to the “private clinics”. Don’t be too put off by the public hospitals, they aren’t as clean on the outside, and no one speaks English, but they use clean utensils etc. I would bring a translator app or something written with you to the hospital (that’s why I suggest translating doctors letters), or if you don’t know Spanish, find someone who does and translate (that’s what we did). You can buy diabetes medication in a pharmacy in Argentina, just look for farmacia! Always make sure you have proper health insurance! I’ve recommended JustTravelCover and you get 15% off all policies when you purchase the eBook. If you are in the USA, speak to your current insurance about adding on worldwide insurance. In Argentina, with syringes of U-100, U-80 and U-40 are the most commonly used. The vast majority of insulin in the UK is U-100 insulin. So, if you take, or are given any other strength of insulin (e.g. U-80 or U-40 insulin) whilst abroad, your current doses will not be the same. BE CAREFUL! This means you will be turning the clocks on your insulin pumps back three hours. If you are on an insulin pump, it won’t cause you too much havoc, but if you are on insulin pens you may need to make some adjustments. I’ve got a whole section on switching time zones, and how to calculate your insulin in the eBook, so if you want that all on hand when travelling then get 25% off with code LAUNCH25. Generally, this time zone change really won’t make too much a fuss. Just monitor frequently and adjust as necessary if you find you are running high or low during the day. The weather in Argentina: how will it affect my diabetes? The climate in Argentina differs on the area you are in. 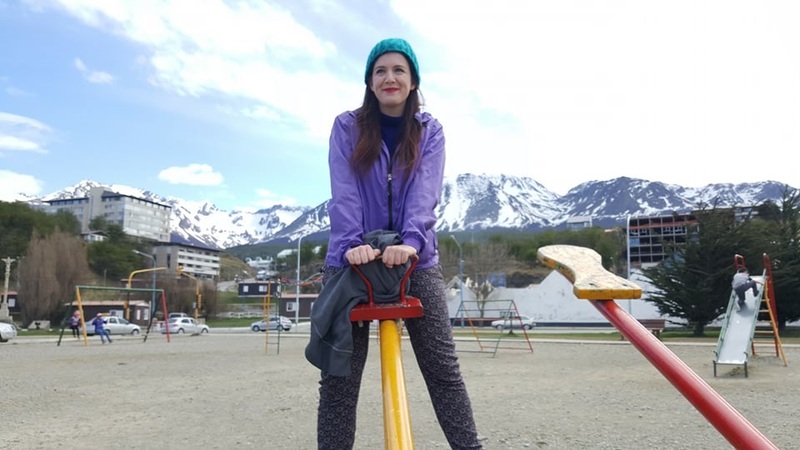 For example, in Iguazu and Buenos Aires, it was lovely and warm, very warm actually, and I had to use Frio bags to keep my insulin cool, whereas in Ushuaia, it’s closest to Antarctica, it’s absolutely FREEZING, especially if you are hiking, which there are options to do so. The cold can impact your diabetes too, and I did find I needed more insulin, even though I was walking up mountains. I also had to keep my diabetic equipment warm as it was struggling to test my blood sugars in the cold. 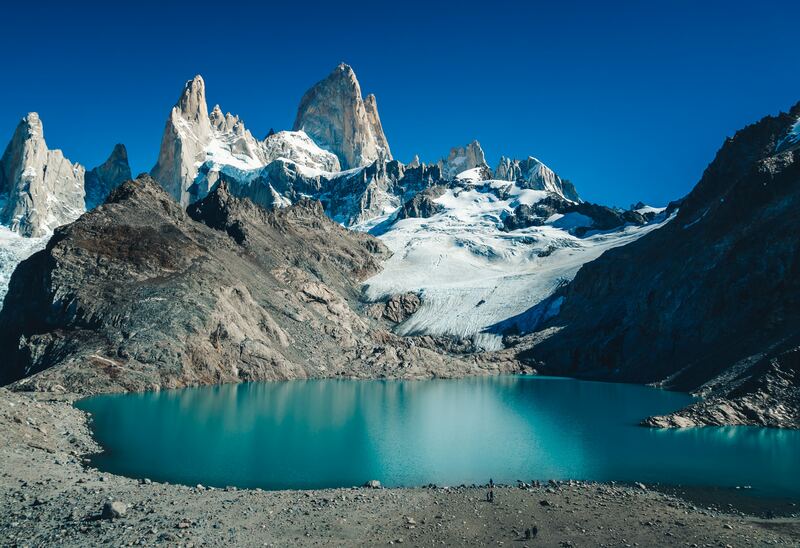 So really, a visit to Argentina, you are going to be dealing with all the elements. It’s good practice and a welcoming challenge, so don’t worry! This walk takes a couple of hours and it’s an incline walk. I would bring lots of water and dextrose, hypo supplies with you. I took a couple of hypos, but using my Freestyle libre helped catch them quicker, and avoid others. You may find that the cold temperatures affect your readers or scanners, so always bring a backup one just in case. You need to also stay hydrated as dehydration and high altitude can wreak havoc on our blood sugars and diabetes management. 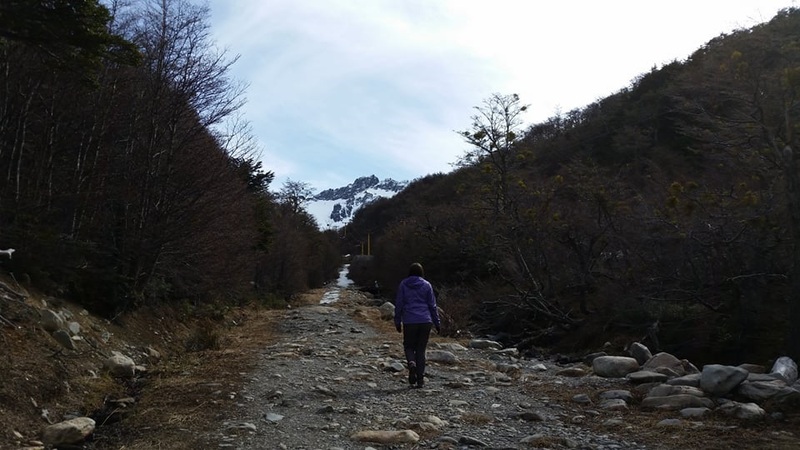 Another great option for walking and hiking in this area was the Tierra del Fuego area. There are lots of great walking trails at various difficulty levels. There are no shops on the trails, so pack hypo equipment! 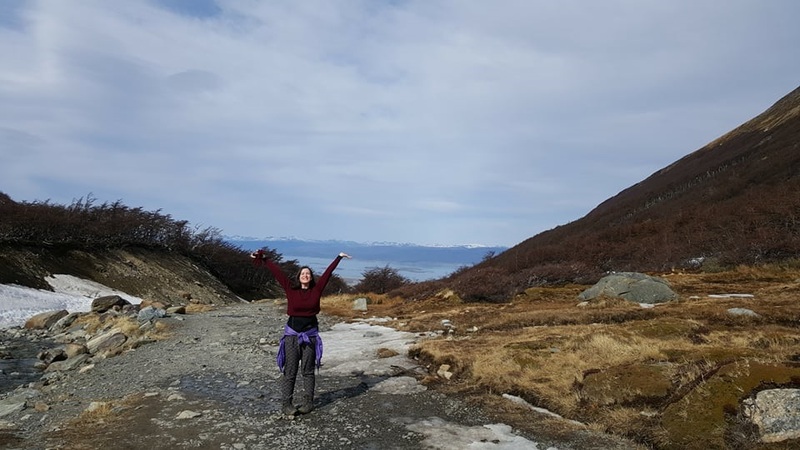 We also did some walking the Perito Moreno glacier, but this is just a simple walkway unless you decide to go glacier trekking (biggest regret not doing this- so do it if you get the chance!) You can find out all about our journey through with Brad’s wonderful post. Just wrap up warm, and again bring hypo supplies. There are a shop and cafe on-site to refuel if needed. The great thing about Argentina is they love their meat, and they do a particularly good steak, which is, of course, low carb! If you are visiting a city or busy area, you’ll find generic chain restaurants such as McDonald's, and whilst I don’t recommend eating in Mcdonalds all the time, some people find it’s easier to manage because you can access a list of the carbs in the meal. However, if you want to try local foods, then simply make use of the Carbs & Cals book and app, or CalorieKing/MyFitness Pal and use carb counting to find out your insulin needed! Don’t forget we have the carb counting 101 course included in our Online course on travelling with diabetes, which is perfect if you’ve never carb counted before, or just need some refreshing! If you are backpacking in Argentina with diabetes you can cook in hostels to plan your own meal. Again this is easier to keep it low carb. BUT there is one thing you simply cannot miss in Argentina...and that’s wine! The wine is cheap and it’s goooood, and there is less than 1g of carbs in a normal glass of wine, just make sure your blood sugar isn’t too low before you drink it (remember alcohol can lower your blood sugar). If you’ve got the eBook, you can refer to the alcohol carb sheet to get recommended doses for alcohol across the world! Argentina is more well-developed than other countries in South America, so it’s, therefore, a little more expensive. I believe it’s worth every penny BUT it is like anywhere in the world, possible to do on a budget too. I hear wine tours in Mendoza are amazing-- and I had a few friends that went! So there you have it! 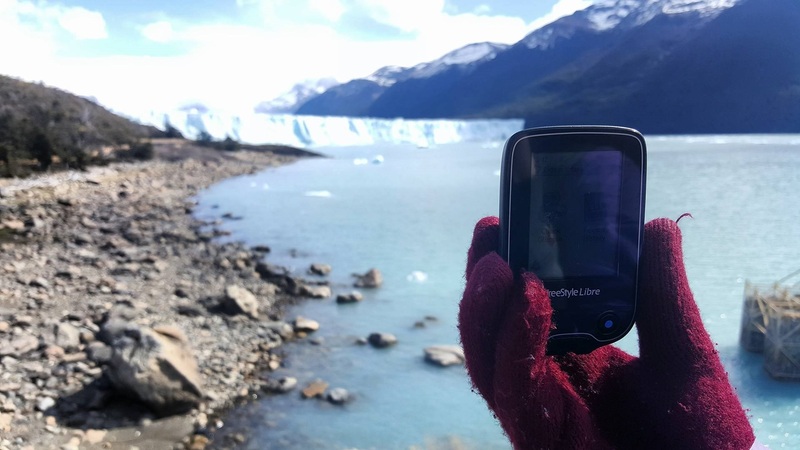 Some general overview on how to manage your diabetes whilst in Argentina! It's a wonderful country, and I really had no issues. It's well developed, people are helpful and there is a healthcare system in place. Just relax, make memories and have an amazing time!